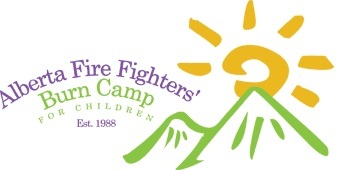 Alberta Fire Fighters’ Burn Camp for Children looks forward to hosting the 2014 International Association of Burn Camps Worskhop, October 8-12, 2014. For camps sending more than 4 attendees: Attendees 1-4 pay at regular rate, attendees 5-8 pay HALF PRICE! Contact us to make arrangements.